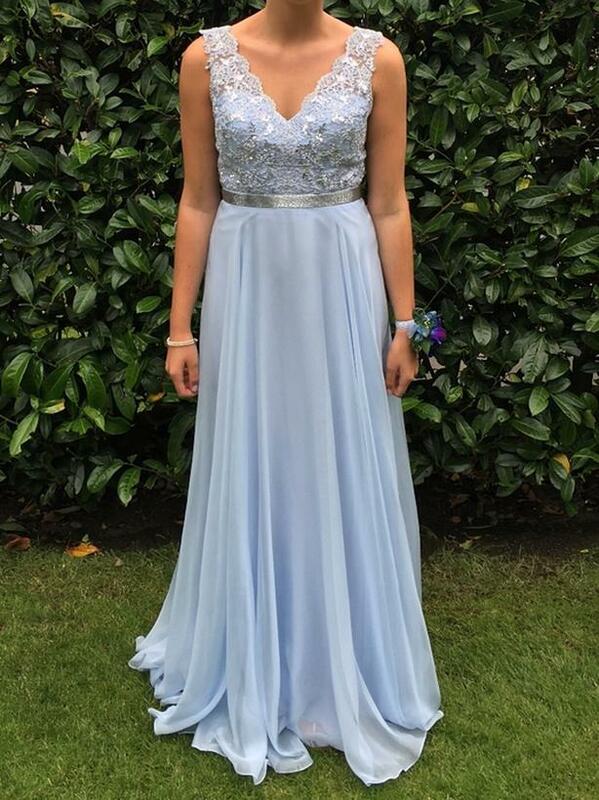 Beautiful ice blue coloured grad dress. Size 8. Worn once. Has been dry cleaned and ready to sell.